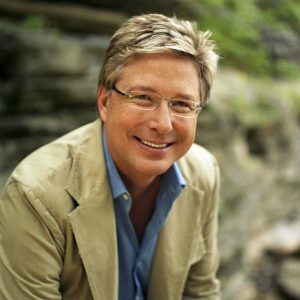 Don Moen is an American singer-songwriter, worship leader, and producer of Christian worship music. Moen produced 11 volumes for the Hosanna! Music series of worship albums. His first album under his own name, Worship with Don Moen, was released in 1992. His music has total global sales of over five million units. He worked for Integrity Media for over 20 years, serving as Creative Director and President of Integrity Music, President of Integrity Label Group, and an Executive Producer of Integrity Music albums. 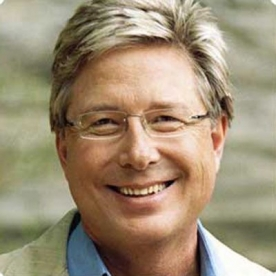 He left Integrity Media in 2008 to start a new initiative, The Don Moen Company. Moen received a Dove Award for his work on the musical God With Us in addition to amassing nine nominations for his songs. Moen is also a prolific songwriter, having worked with Claire Cloninger, Paul Overstreet, Martin J. Nystrom, Randy Rothwell, Ron Kenoly, Bob Fitts, Debbye Graafsma, Paul Baloche, Tom Brooks, among many others. He has also worked with talented musicians, Justo Almario, Abraham Laboriel, Alex Acuna, and Carl Albrecht. His name is associated with some of the most well-known songs in Contemporary Christian Music. He was a student at Oral Roberts University. 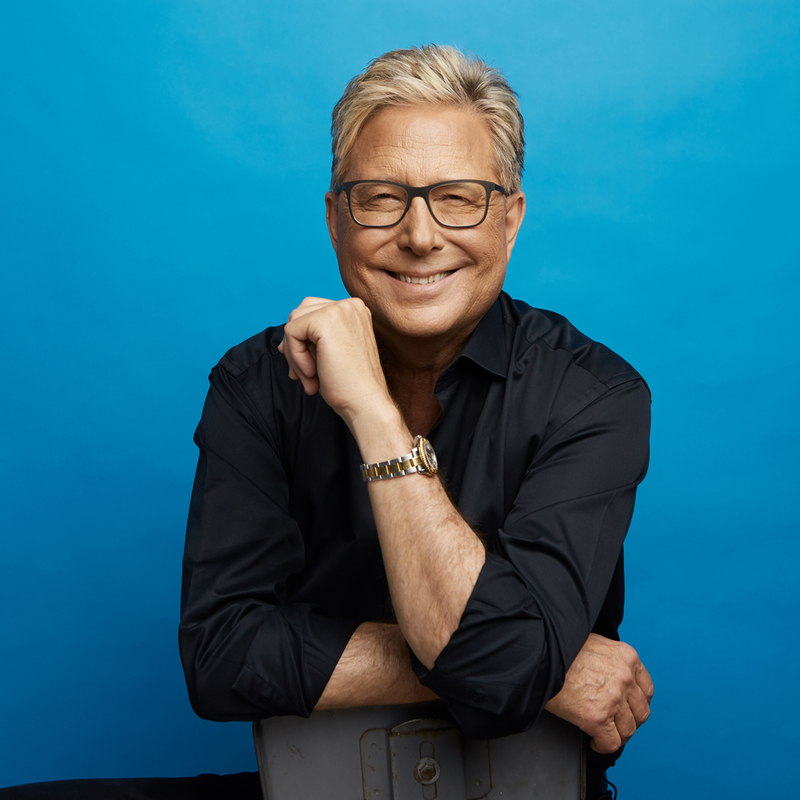 He is currently President of Don Moen Productions and his non-profit organization, Worship In Action, and lives in Nashville, TN, with his wife Laura.